The #1 Reason to List Your House in North County San Diego Today! 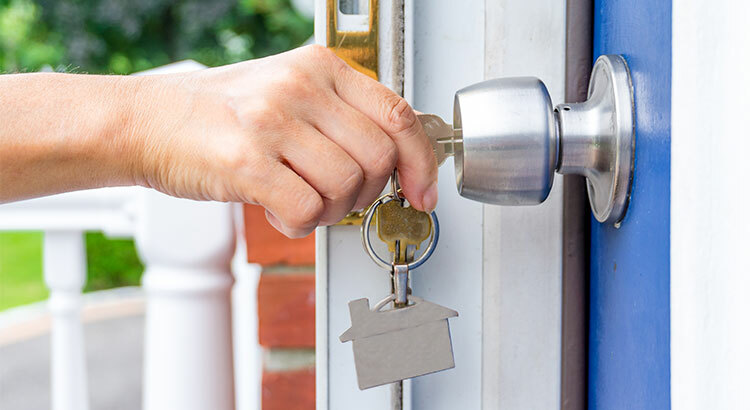 Are you waiting until Spring to SELL YOUR HOME?! 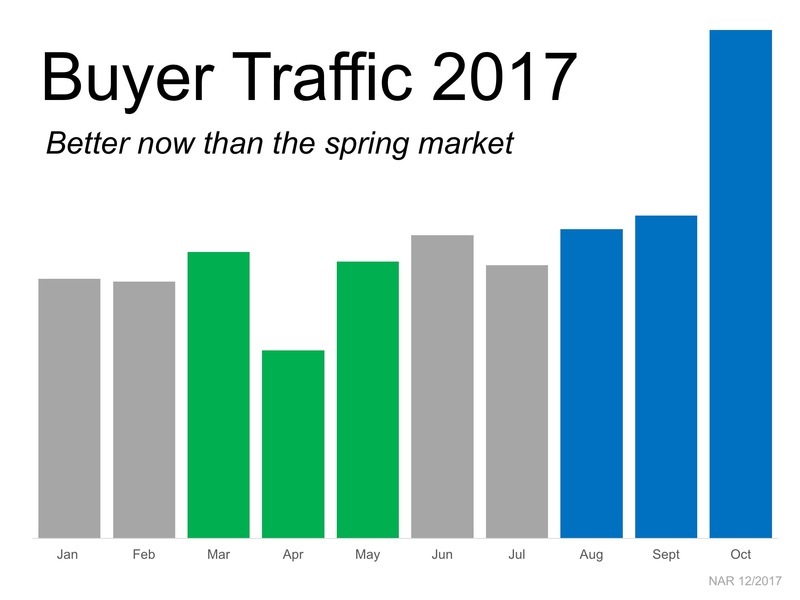 Here in North County San Diego Many people believe that selling their house during “the spring buyers’ market” is the best thing to do. Their reasoning is that there will be more buyers than there are during the winter months and, therefore, their house will sell quicker and for a higher price. Historically, this made sense. However, today’s real estate market is not following the rules of the past. Homes are selling FASTER and FOR TOP DOLLAR throughout North County San Diego Homes. Call, Text or Email Me if you are curious about the Value of your Home, or are ready to begin the process of getting your home on the market! Or please do leave a Comment Below with your thoughts!